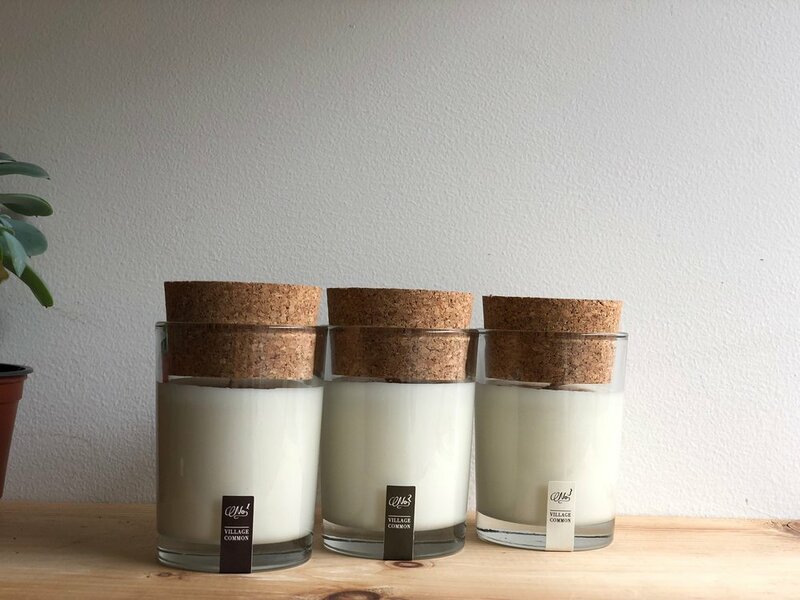 Winter is here for a little while longer, but our Winter Collection Candles are almost gone for the season! Stock up to keep warm and bright until next winter! Throughout all of our products we never compromise on quality and purity. Each and every one of our products are handmade from start to finish in the USA. Our products are strictly fragranced with 100% pure theraputic grade essential oils. We never use any synthetic fragrances or blends. Our base ingredients are 100% natural as well and void of any chemicals and synthetics. At Village Common we hold strong to this belief and the belief to never test on animals. This is why all of our Village Common Products are “Leaping Bunny Certified” to never be tested onanimals by any suppliers and in our own production.